For piano moves in the Midtown, Georgia, area, there is no more reputable and trustworthy company to turn to than Bulldog Movers. Since our founding in 1982, we have built an excellent reputation for ourselves as a moving company that can deliver exceptionally fast, efficient, and friendly customer service. We only hire movers who’ve passed a thorough screening process, have an extensive amount of industry experience, and who are friendly and knowledgeable. They’re also trained on the most up to date lifting and packing techniques, and are adept at handling specialty items such as pool tables, chandeliers, and large mirrors – making us the perfect company to turn to for piano moves in the area. 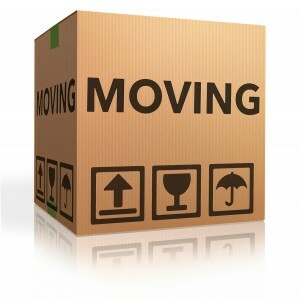 Furthermore, our moving company boasts extra-large moving trucks that can accommodate more of your belongings at once. This can reduce the amount of trips needed to get to your final destination, which can potentially save you money. For more information about how we can help assist with piano moves in the Midtown, GA, area, contact the friendly and knowledgeable professionals at Bulldog Movers today.